With the popularity of social media influencers and an audiences’ need to know everything about everyone, it’s no surprise that serial killers and criminals are now on that watch list. Everyone and their nan are talking about Conversations With A Killer: The Ted Bundy Tapes since it was released on January 24 but audiences have been obsessed with true crime for much, much longer. What happened to JonBenét Ramsey and Madeline McCann? Podcasts like Serial, My Favorite Murder and The Teacher’s Pet continue to dominate the charts due to their consistent popularity. Netflix brought out series such as Making A Murderer, The People v. O.J. Simpson: American Crime Story and The Staircase and everyone lost their minds. YouTube channels, like Kendall Rae, are dedicated to telling true crime story after true crime story, in the hopes for some answers. Could it be so simple that everyone just wants to know what makes a person who can commit such crimes tick? Experts have taken a liking to the sorts of people who binge-consume this specific type of media (hello, it’s me! I can’t get enough). It’s speculated that these particular stories of gore and horror trigger our instincts; we’re simply so curious with the bizarre. In our lifetime, there’s many of us who (luckily) won’t experience anything remotely similar to what the victims and the perpetrators experience. We treat this unknown as a commodity. While many are aware that these circumstances are a very real reality for some people, they feel content knowing they can consume this media in the comfort of their own home where there’s not a lot of danger. It’s the same reason we watch and enjoy horror movies. That reality is so far out of our norm that we feel no real danger from it. It’s a whole lot of “I could NEVER do anything like that/ How could anyone do such a thing” as we differentiate ourselves from the horrific person on our screen. 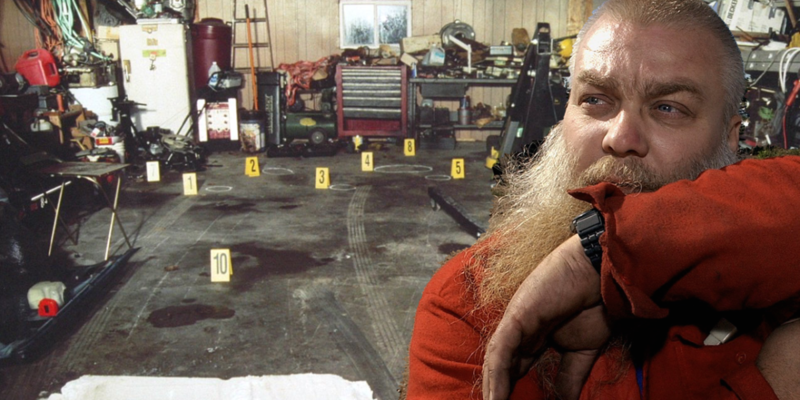 Lucky for true crime fans, there’s plenty of tales to be told and a whole lot of media to explore surrounding the genre. New true crime podcasts pop up everyday, YouTube acts as an excellent resource for new and old cases and Netflix seems to have docuseries after docuseries up their metaphorical sleeves. There’s always a case to be solved and justice to be served. Are you a fan true crime? Let us know, in the comments, which case first piqued your interest into the ever-so-popular genre.